Spring is here, summer is right around the corner, and that means it’s time for another Children of the World update! 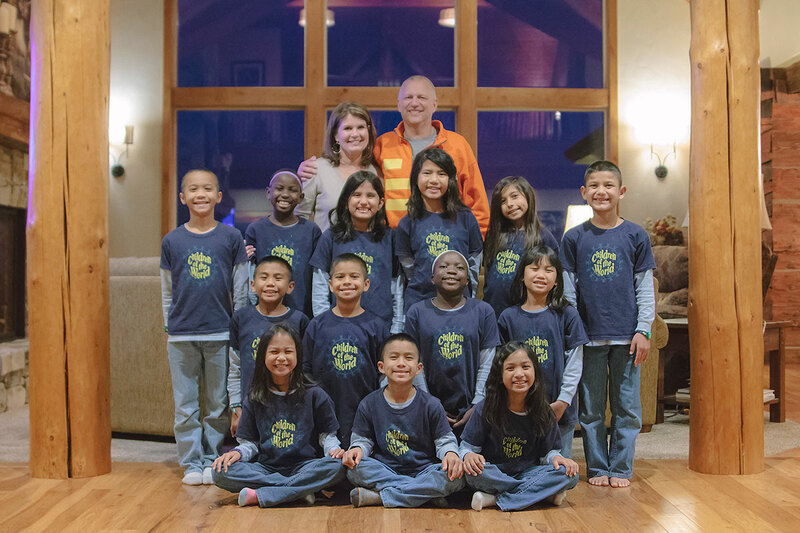 This year has been full of excitement for the international children’s choir. 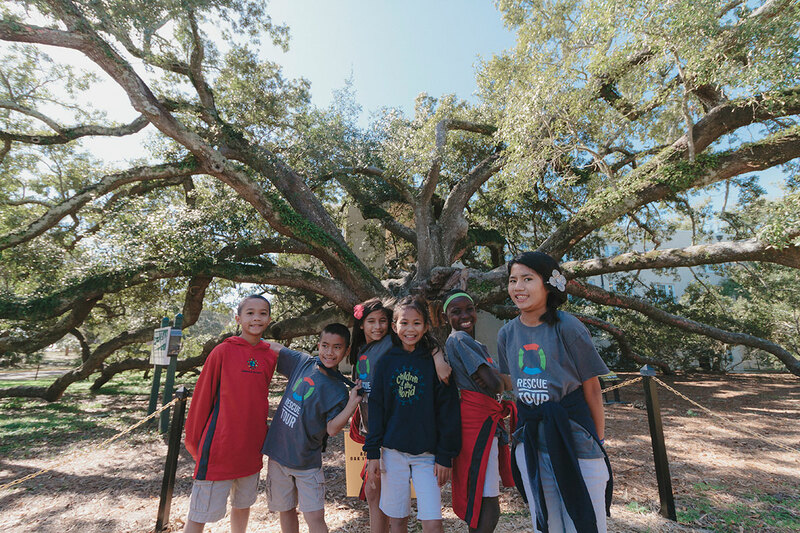 The kids have been learning new things in school, meeting new people, and visiting new places. They have been on the road for eight months and have visited 28 states so far — each with something unique and fun to offer. 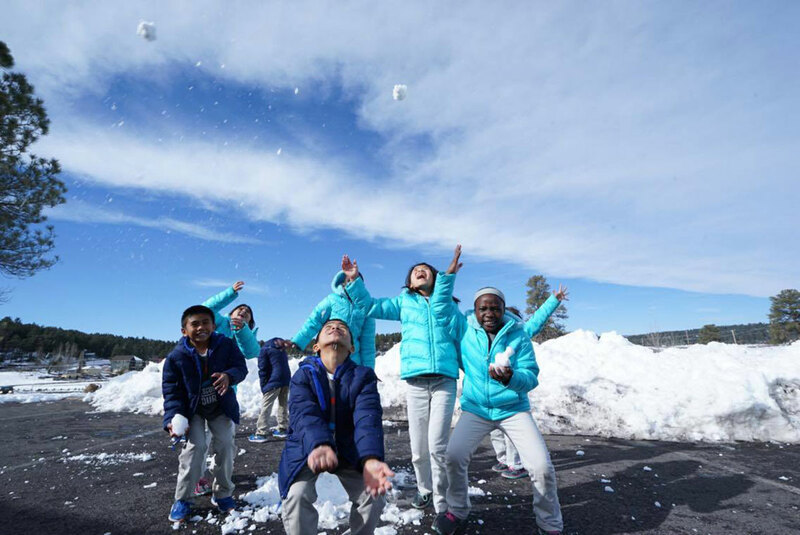 Arizona: The children got to visit a mountain covered in snow. They had a snowball fight and built tiny snowmen as they traveled through the state. 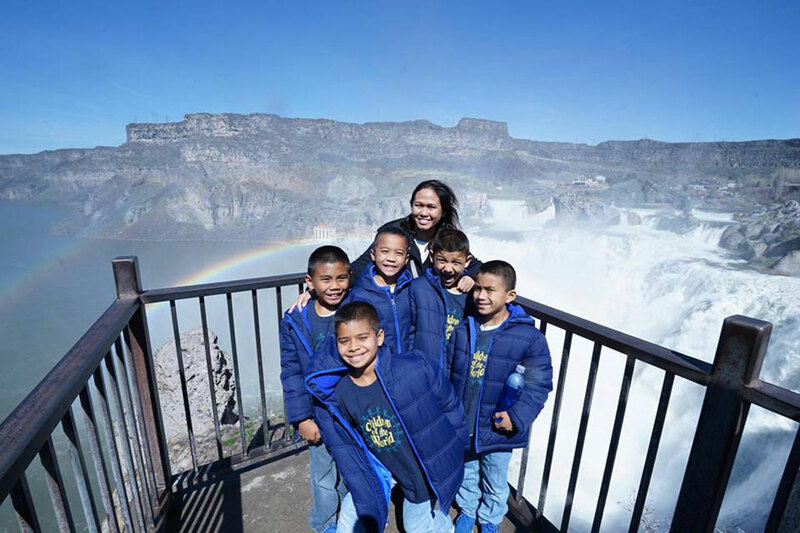 Idaho: The children loved visiting Shoshone Falls, and they were amazed by the double rainbow they saw form over the gushing water. 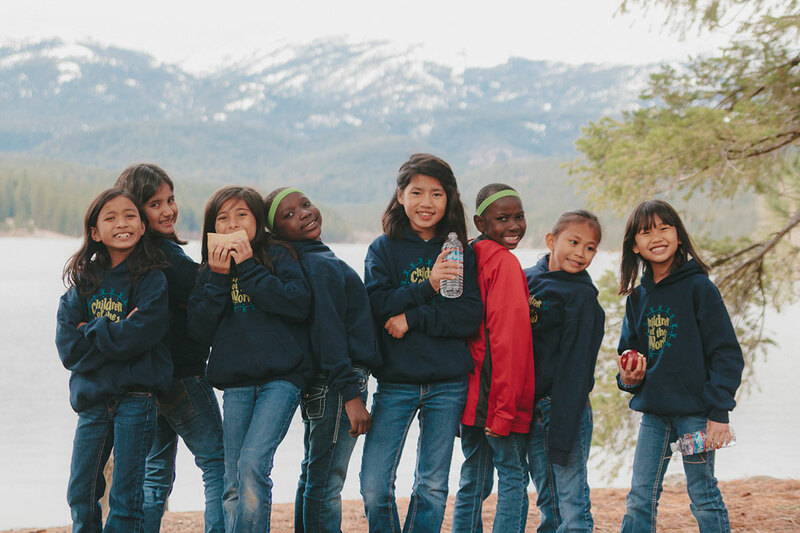 California: In the Golden State, the children enjoyed a picnic lunch at a park near a lake with beautiful mountain views. 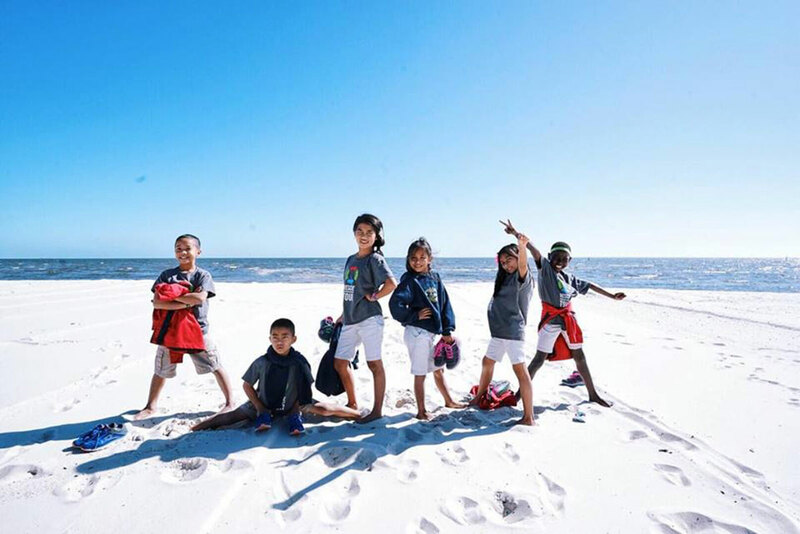 Florida: These sandy beaches held lots of adventures for the choir, and the children got to swim in the ocean for the first time! They were surprised at how salty the water was. 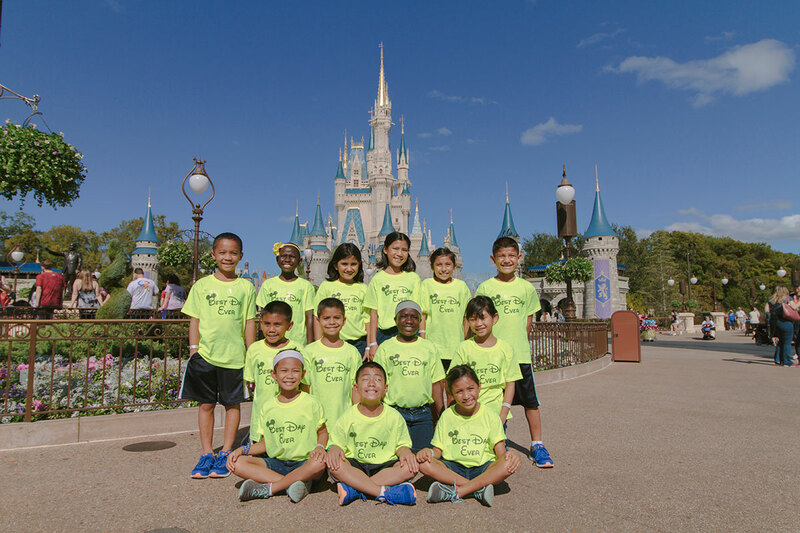 Almost all of the children agree that their favorite day on tour was a surprise trip to Disney World. At Disney, the children took a ferry and a train around the park, rode rollercoasters, and took a wild river ride. They even got to meet some of their favorite Disney characters. 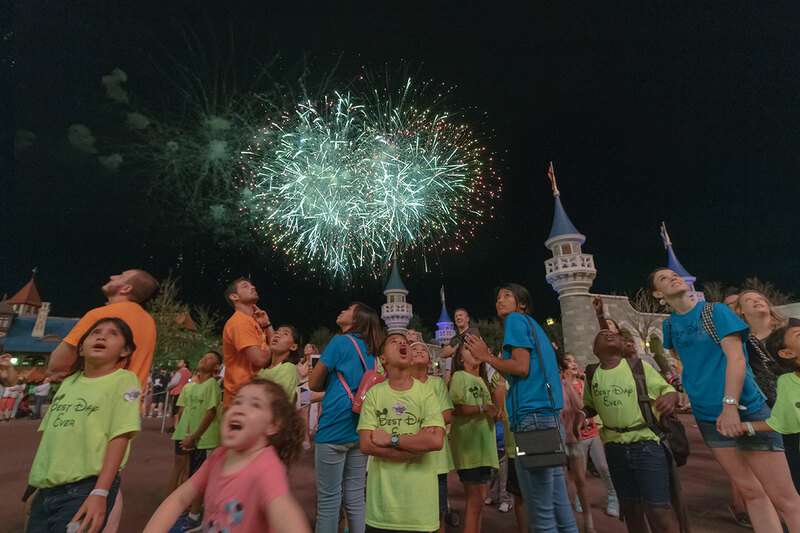 Their Disney adventure ended with a carousel ride and a spectacular fireworks show. It truly was a magical day! The children have been taking pictures and filling their scrapbooks at each stop on their journey. They will cherish the memories and friends they have made on this trip forever. Thank you for supporting the Children of the World! You can stay up-to-date with their latest adventures by following World Help on Facebook.